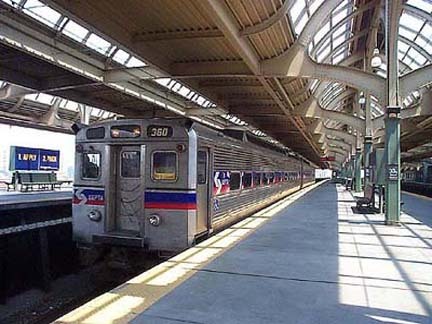 A Southeastern Pennsylvania Transportation Administration (SEPTA) official announced that a new automated fare collection system will likely include contactless cards and will start being built into the transit system in spring 2009. The new technology will push back the contract award announcement. SEPTA officials have met with vendors the past two months discussing their knowledge and experience, but they will not accept proposals from any company to install the new collection system until October according to SEPTA revenue and ridership chief John McGee. 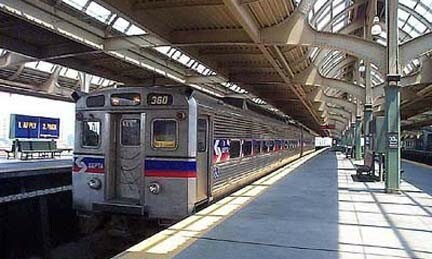 One major factor in the new SEPTA system will be the goal of having a system that accepts payment and is compatible with other transit systems in surrounding areas like PATCO and NJ Transit.The contract is expected to be awarded in 2009.